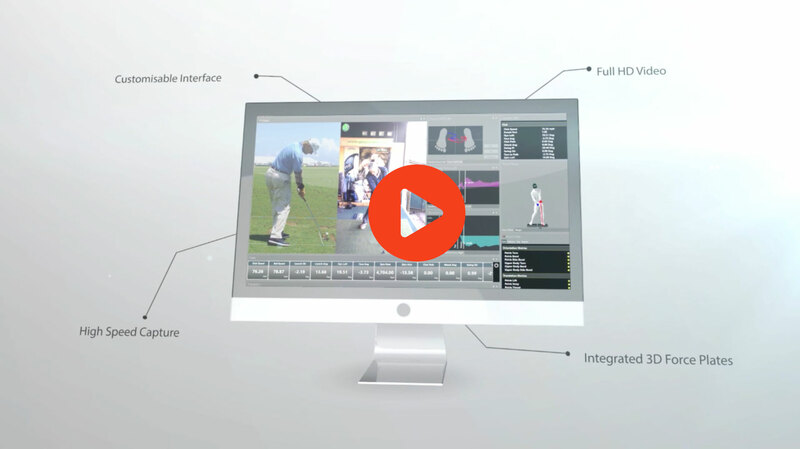 Our fully integrated swing analysis software, now available in 64 bit, allows for multiple camera capture up to 250 frames per second at HD resolution and 2000 frames per second at reduced resolution. GASP Systems offer studio designs and installations, combining all technology with lighting, cameras, putting, hitting surfaces, projection screen and more. Why not check out some of our recent studio installs. 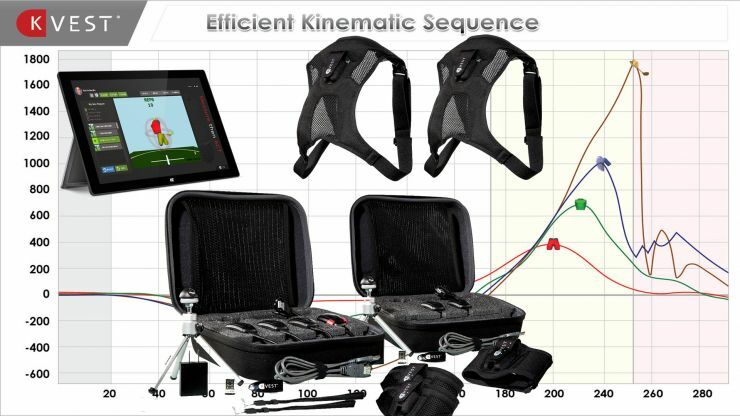 Improve your game with the new state of the art 6D, 3D and K-Player wireless K-Vest systems. Something for everyone using Electro-Magnetic sensors and IMU sensors. 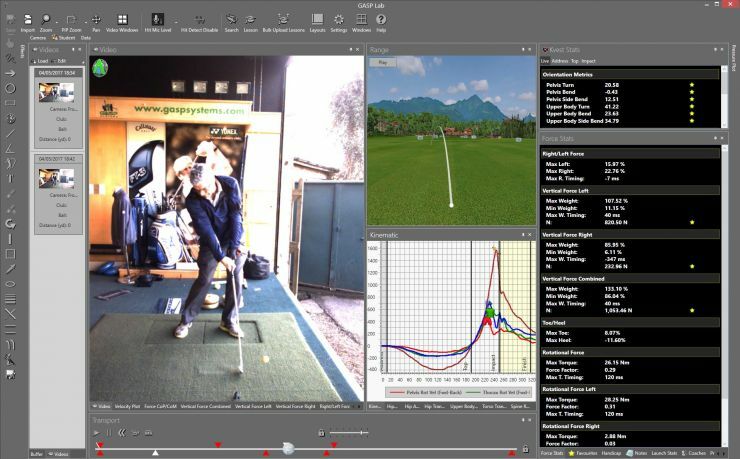 The perfect training choice using K-Vest biofeedback system. The ultimate tool for ground reaction force analysis. 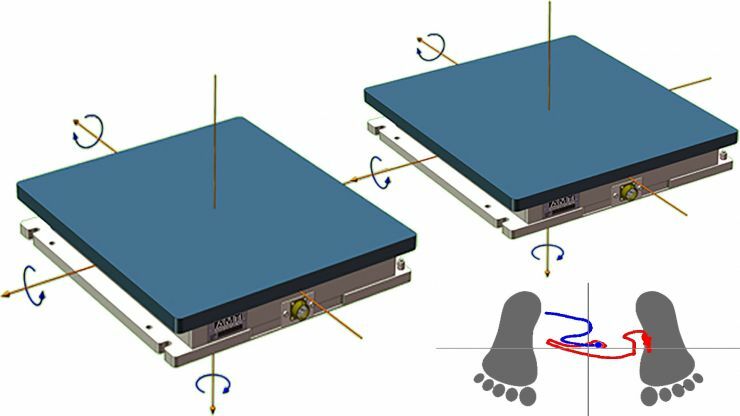 Our dual force plate offers information on both feet and combined horizontal and vertical forces applied to the golf swing. 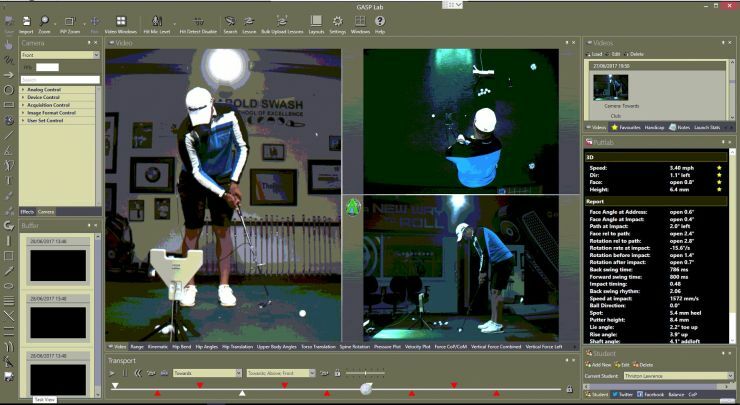 Combined with high speed HD video, Launch monitor data, pressure data allows for unprecedented accuacy at 1500 HZ. 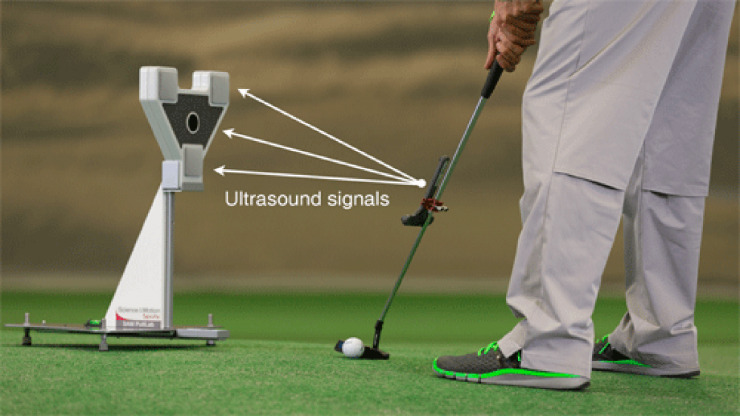 The ultimate in 3D Putting Analysis. Using 3D ultrasound to within 1mm of accuracy. Measuring every change to the putter in its entire motion of the stroke. Also integrated into GASP Lab 6 for full analysis. 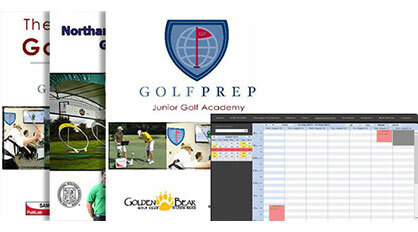 The Puttlab can be used indoors and outdoors with seamless ease to obtain player information. 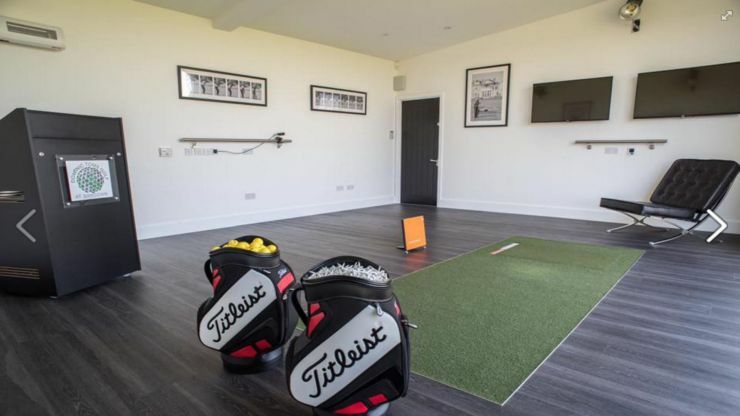 GASP Systems are proud to have installed a GASP Lab Putting Studio at England Golf HQ at Woodall Spa. 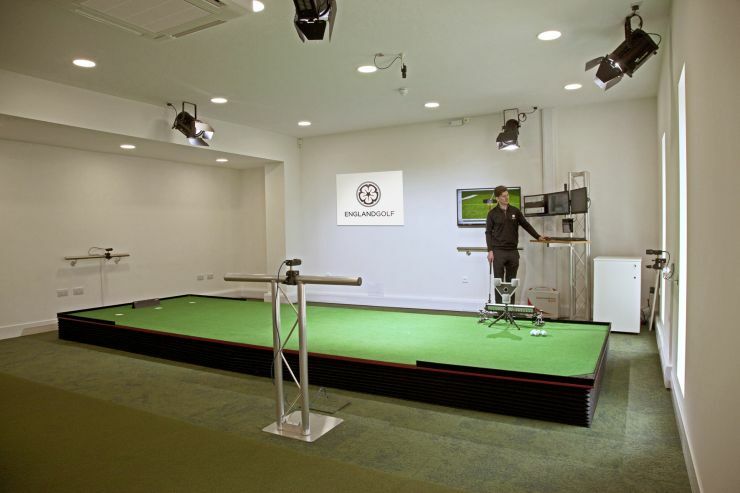 The Studio boasts a 5 High Speed Camera system, with integrated Zen Green Stage, Quintic Ball Roll and SAM Puttlab. We are proud to announce that the P.G.A. Australia are continuing to use GASP Systems Software and Online Academy with all trainees to help with their education. I have used GASP coaching systems for the last 15 years, it has aided my coaches and myself in our instruction to deliver the information we require to improve our students. 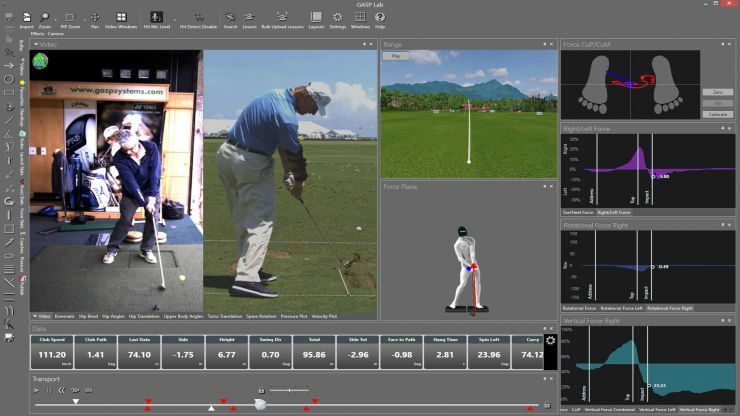 The latest version with supports for live streaming, super high speed HD multi camera capture, integrated SAM Puttlab and Pressure mats allows us to collect data seamlessly on every shot so we have accurate informed information to help students. It is something we use with all players regardless of their standard and helps us make accurate and informed decisions to improve their game.